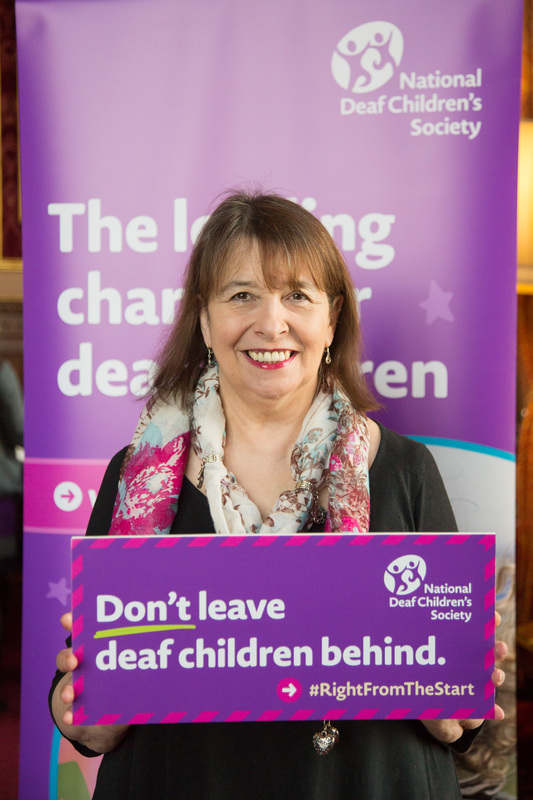 Teresa attending the National Deaf Children Society’s parliamentary event at Speaker’s House on Wednesday 10th January. 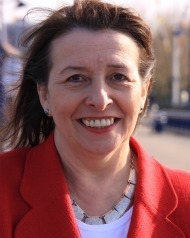 Teresa Pearce has called upon Bexley Council to help more than 200 deaf children living in the borough. Bexley is one of 54% of councils in England which is not funding radio aids which help deaf children in the early years develop language skills at a faster rate. Councils have been allocated funding through the Special Provision Capital Fund which could be used to offer these radio aids and Teresa has written to the council asking them to provide this facility. Recent research from the National Deaf Children’s Society shows that they have significant benefits for deaf children in the home, in cars and outdoors, particularly during the early years when language development is at a critical phase. This entry was posted in Uncategorized and tagged deaf children, National Deaf Children's Society, Teresa Pearce, Teresa Pearce MP. Bookmark the permalink.